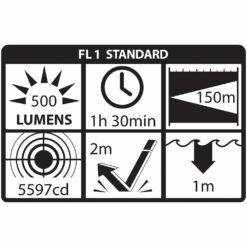 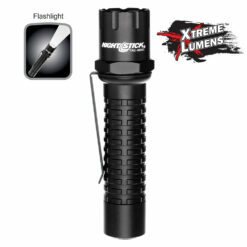 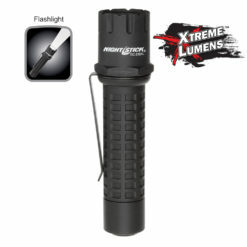 Tactical LED flashlights suitable for police and military operations and for professionals requiring helmet/hardhat attachment. 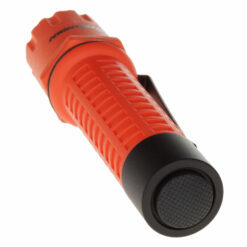 Bore diameter of each handle is 1 inch (2.52cm). 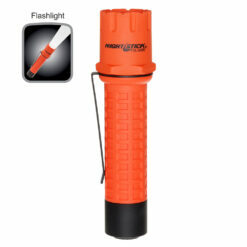 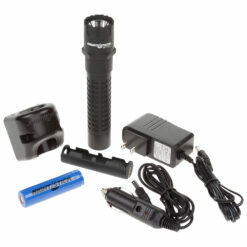 Flashlight housing is made from plastic polymer or machined and anodized aircraft aluminum. 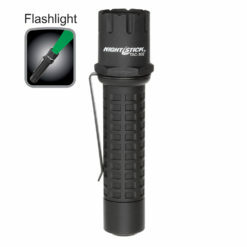 Handle is textured for no slip grip.